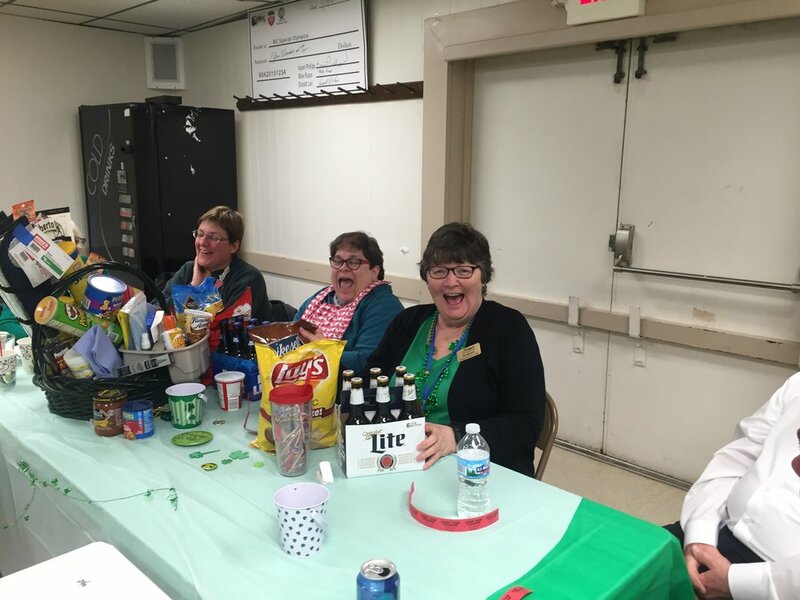 Our Club has been hosting a St. Patty's themed meeting for our OI Zone (Zone 15) for as long as I can remember. One great aspect of being a charter member of Optimist International is having the support of fellow clubs near you. 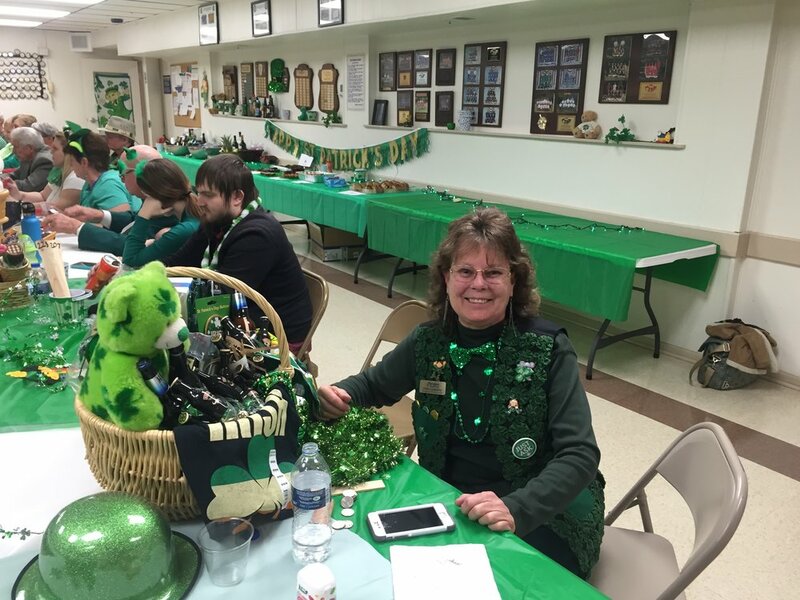 This past week the Fairfield Optimist, Lakota Optimist, Monroe Optimist and Paragon Optimist clubs gathered at the Fairfield Optimist clubhouse. We caught up on what activities/donations each club has completed this year, and briefly talked about what activities/donations we would be doing or may need assistance with. During this even we also host a quarter auction where we raise money for a local charity. This year we raised money for Girls on the Run serving greater Cincinnati! 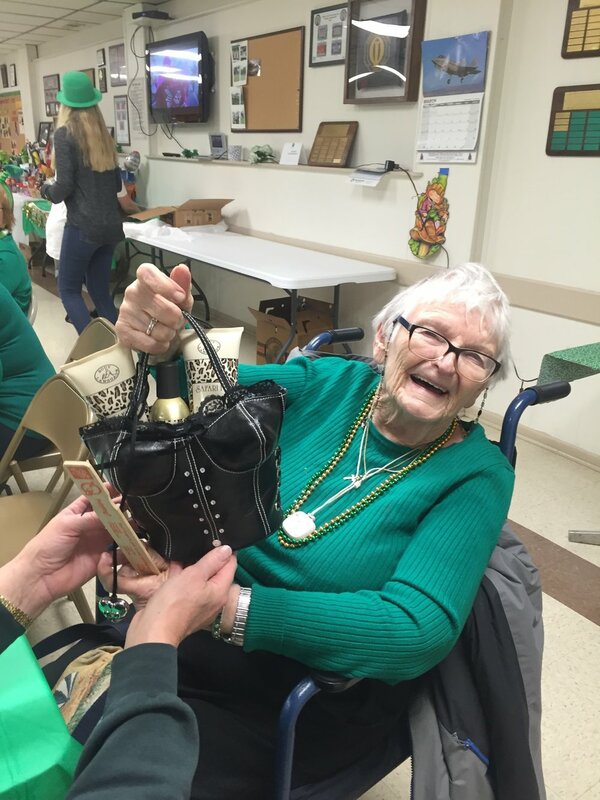 The auction consisted of 14 different items and 2 raffle baskets. As the winning paddles were called we all had to keep repeating ‘To be just as enthusiastic about the success of others as you are about your own” – one line of the Optimist Creed.